Good Wine Under $20: What's in Your WineQ? I'm still reeling from the shock of the cost of my shipping! Ack! I will joining up with WineQ when we get back from CA. It definitely looks like a good set-up to me. Hi everybody! First, thanks to Josh for proving how honest my coverage was by coming by and clarifying some of the points I made. I read the fine print and it looks like even when membership and shipping goes up it is still a steal of a deal. Welcome, Winedeb--always good to have more of us blogging, and I stopped by your site. It's great, and has lots of my favorite wines, so I'll definitely be swinging back there. Sonadora, could it be WineQ will help you resolve the dual pressures of new home and love of wine?? And Winehiker, my post has far less joie de vivre (your department) and far more bottom line thinking (my department)! But you are terribly kind to say so, and maybe we should schedule an Escafeld tasting day? 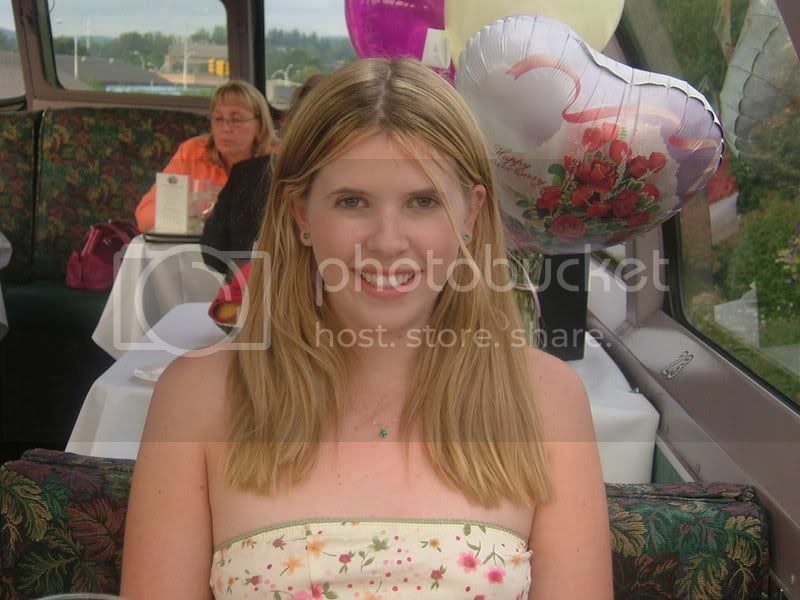 Hi Dr. Debs--what a beautiful photo! 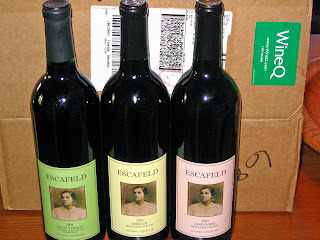 I'm so thrilled that you included Escafeld in your first WineQ order! These wines are on the MCVGA tour at the moment, so if any of your readers in the Sacramento area want to taste, they can do so on Thursday, March 29th from 6:00pm – 9:00pm at the Hyatt Regency. As for me I've been hit with the flu, so I may be offline for a few more days--back on track soon though! Welcome, Elsbeth. Forget the picture--what beautiful wine :). Thanks for the heads up about the tasting in Sacramento. If I were still in that area I'd be sure to attend. But a private tasting of your wines next week will have to do me instead.